Getting BOTOX® treatment is a game changer in terms of removing wrinkles in the forehead, neck, and around the mouth. Men and women get BOTOX® to take years off their complexion without the need for surgical enhancement. BOTOX® is a prescription medicine made by purifying a protein produced by a bacteria called Clostridium botulinum type A. Originally, BOTOX® was created to treat muscle spasms, given it’s ability to freeze them. Many patients found this especially useful for eye spasms. Over time, people started seeing the amazing effects BOTOX® can have on reducing crow’s feet and fine lines. BOTOX® can be administered quickly and can be used to address your brows, around the eyes, and your smile lines. BOTOX® is a FDA approved miracle worker that has many benefits in addition to fighting wrinkles. it also can help with migraines, excessive sweat, muscle twitching, and many more symptoms. It typically takes between 2 to 14 days to start seeing / feeling the effects and lasts around 3 months. 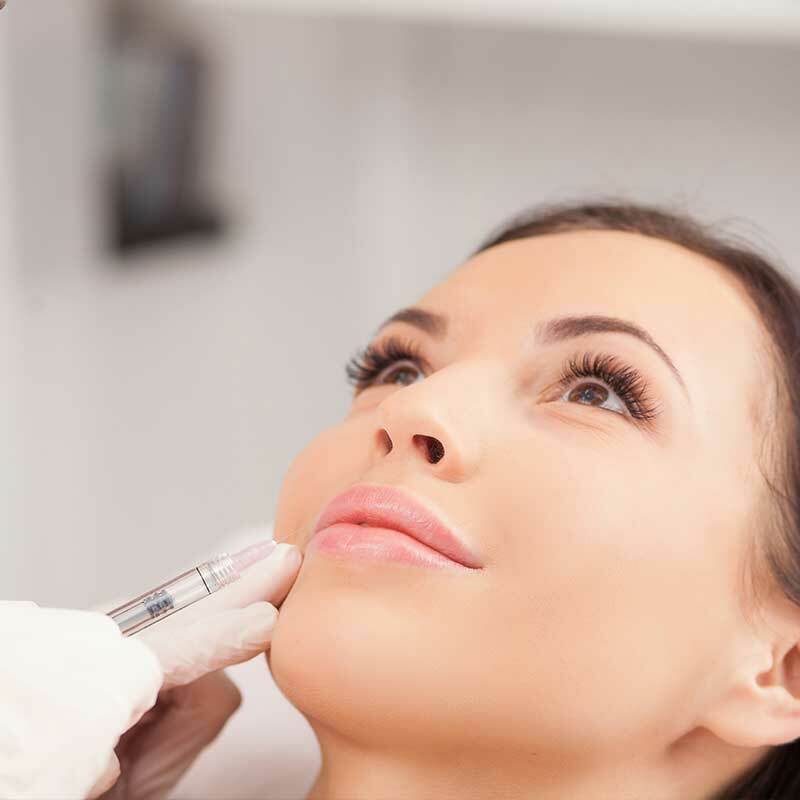 Typically, BOTOX® patients receive treatment every 3 months to maximize the effects year round.